Think for a moment about your the website for your transportation business. What are the business benefits you expect your website to provide? Do you think of it purely as an advertisement, much like your Yell.com listing? 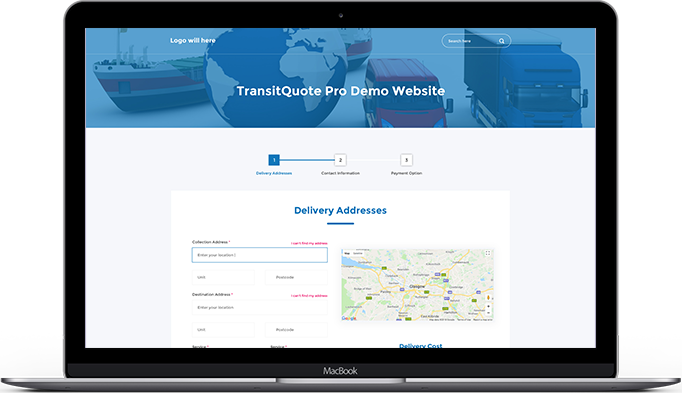 Does your website exist to help new customers to discover you when the search for couriers, freight or delivery services on Google search? Is it simply a quick way for customers to look up your business phone number? These are all great reasons, but they are only scratching the surface of what your website can do for you. Websites used to be the digital equivalent of that big sign outside your office. Modern websites are actually capable of handling many of the repetitive tasks involved in providing a service to your customers, yet it’s still very common for new websites to be build to function just like the traditional street sign. Customers read the website for directions to you, the business owner or your reception staff. 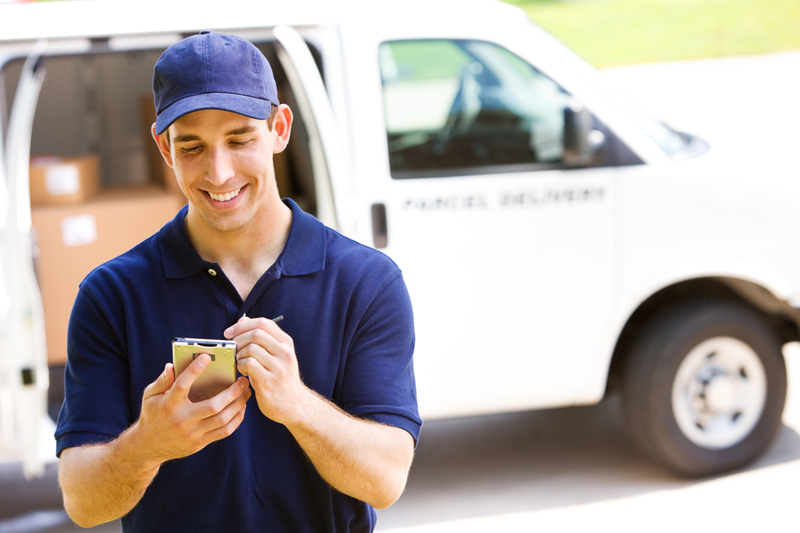 Only then does your team begin job of providing your transporation service to your customer. Work out if the job is something your business can fulfil. Check that you have staff and vehicle availability to do the job. Work out is the cost to your business for fulfilling the job when staff resources, travel time and fuel costs are all taken into account. Determine if the job worth doing for your business – i.e. is it profitable? Find out if price works for your new customer. Take your customers contact details. Record and confirm all the information necessary to do the work. such as the pick up and drop of locations, details of items to collect etc. Accept payment of a deposit or advance payment . Generate the paperwork for the customer, such as invoices and receipts. When the process above is complete we are ready to set off and carry out the job. It’s easy to forget that a job starts long before your driver sets off to the collection address. There are many time consuming steps to complete before the physical work even begins. If you follow a process like this for each individual job, the time spend on these steps adds up considerably. You can see that if these steps are automated a huge amount of time and effort can be saved. You might think that automation involves investing in an expensive and complicated software and IT infrastructure that only long established companies can afford, but this is no longer the case. The digital signpost you set up to advertise your business can automatically perform many of the tasks you or your customer service team would otherwise need to complete. So if you find yourself thinking of your website as just an advertisement to bring in more work, remember that your website can also perform some of the work for you.